Is your child struggling with math? At Mathnasium of Buckhead, we serve students throughout Atlanta who need geometry and algebra math tutoring and homework help. Our team of experienced tutors understands that each child learns differently, this is why we create customized learning plans to meet the needs of every individual student. By utilizing our unique teaching method and highly accurate assessment process, we can determine where your child is at with their math knowledge and determine how to effectively get him/her where they need to be. Our geometry and algebra math tutoring and homework help services allow Atlanta students to develop their math skills in a comfortable setting, with personalized attention from instructors who know how to explain math concepts in a way that makes sense. 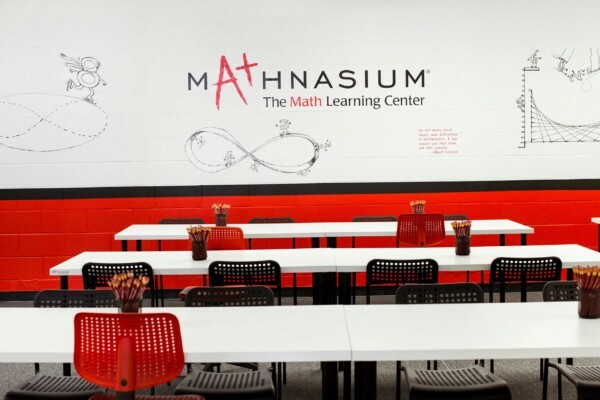 By choosing Mathnasium for your child, you can help them begin their road to success whether they are in elementary school, middle school, or high school. Every child can succeed at math with the right support and learning environment, and our team is here to help your child gain confidence and master math. Would you like to schedule a complimentary math assessment for your child? Contact us at Mathnasium of Buckhead, serving the Atlanta area, for geometry and algebra math tutoring and homework help for your student. We are here to help your child succeed.